Your home says plenty about who you are, and the appearance of your home from the outside definitely counts, including the garage door. Whether you’re looking for something that looks custom and sophisticated, or are interested in a garage door that’s practical and durable, Premier Garage Doors can deliver. We will sell you the garage door of your dreams. Transform the look of your home by going with a garage door that has just the right appearance. Whatever you want in a garage door, we can provide the best quality. Our selection of doors addresses every style, including carriage, raised panel, and modern glass designs. We carry a range of colors, too, so you get something that matches or complements the exterior of your home. The result is something that looks nothing short of amazing. 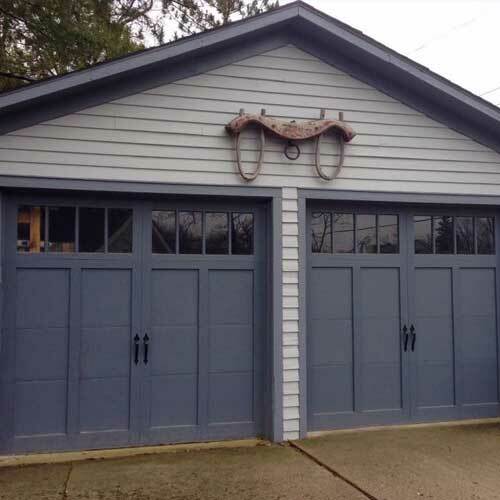 The garage doors we sell look great and are incredibly durable. You’ll love the result for years to come. Not only will these doors last a long time, but they’ll also do a great job of dressing up the appearance of your home. Your perfect garage door isn’t going to install itself, and you don’t need the specialized training to get it in place. Our technicians are more than happy to install your new garage door, ensuring it fits precisely and works flawlessly now and in the future. Just like with our garage doors, we don’t cut corners. 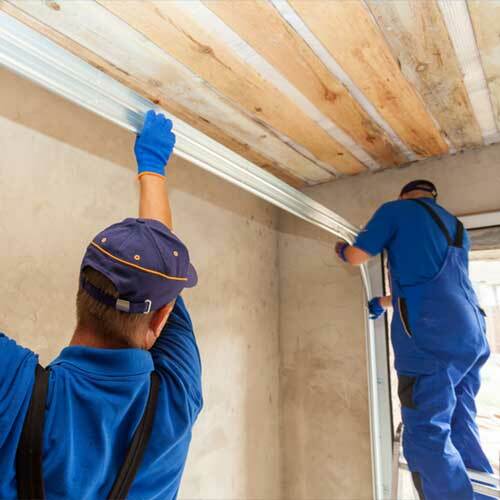 You only get quality installation services for a finished result that will have everyone noticing how good your home looks.